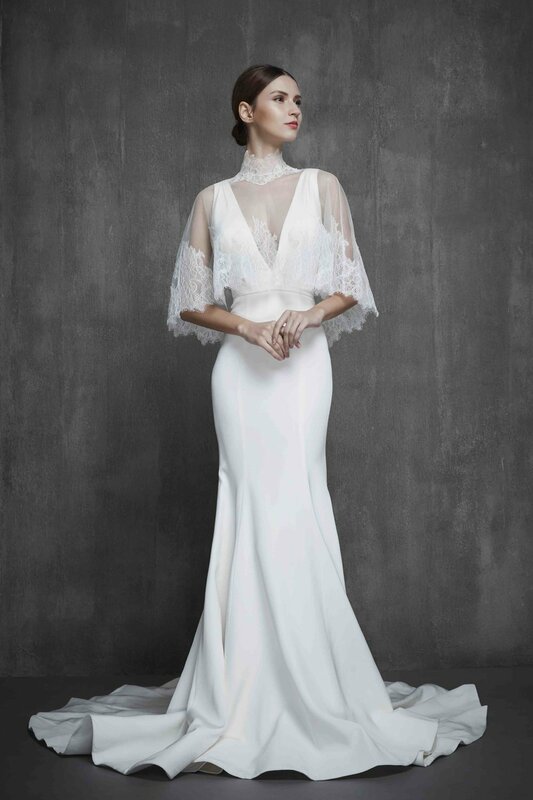 The Hour Glass Collection is traveling through history and seen through the world of eternal beauties, a mature, sophisticated and artful namesake line of gowns. The collection shows the vision of unblemished perfection. It’s a combination of classic and modern arts, vowing with stronger personality and powerful voice to defend love of all kinds.